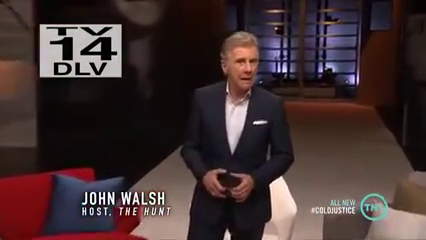 Guest host John Walsh ("America's Most Wanted") interviews Cold Justice investigative team about "the most exciting development in DNA technology"
Reston, Va. — Parabon NanoLabs (Parabon) announced today use of the company's Snapshot ™ DNA Phenotyping Service on TNT's real-life crime series Cold Justice. In the Season 3 episode entitled Justice Served, which aired on 4 September, special guest host John Walsh reviewed new forensic technologies being used on the show, including Snapshot, which he called "a fantastic breakthrough." 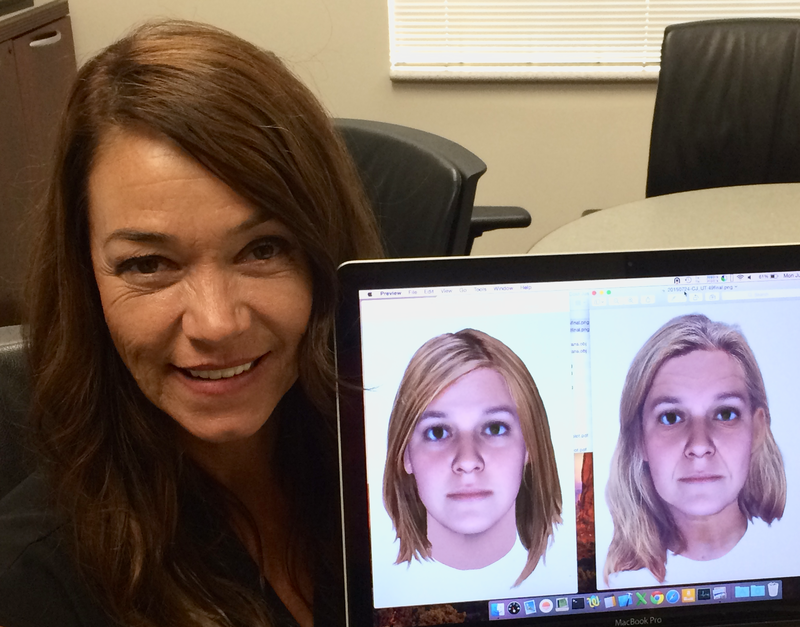 To test Snapshot's ability to predict a person's appearance from DNA, Cold Justice producers submitted a DNA sample to Parabon without revealing the identity of the source. Snapshot analysis predicted the unknown subject to be female, predominantly of European ancestry, with a small percentage of Latino admixture, and having fair skin, light brown hair, and brown eyes. At the producer's request, Parabon's forensic artist, Thom Shaw, age progressed the composite to age 49 (by default, Snapshot predicts a person's appearance at age 25 years). 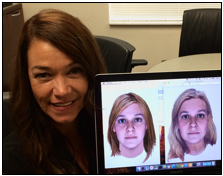 During the show, Dr. Ellen Greytak, Director of Bioinformatics at Parabon, presented the resulting Snapshot composite to Cold Justice investigator Yolanda McClary and Sorensen DNA specialist Cami Green. McClary revealed it was her DNA that had been submitted for analysis, and she was visibly astonished at the resemblance of the composite, stating, "Even the facial bone structure is spot on." She later told Walsh and the studio audience "It was amazing!" Greytak said afterward, "Snapshot has been tested in many blind evaluations, and it has performed exceedingly well every time. Because we cannot publicize evaluations by police departments and federal agencies, it was great to have an opportunity to demonstrate Snapshot's accuracy on television."